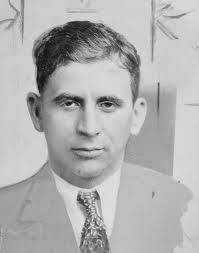 Meyer Lansky (born Meyer Suchowljansky; July 4, 1902 – January 15, 1983), known as the "Mob's Accountant", was a Russian-born, Jewish American gangster who, along with Charles "Lucky" Luciano, was instrumental in the development of the National Crime Syndicate in the United States. 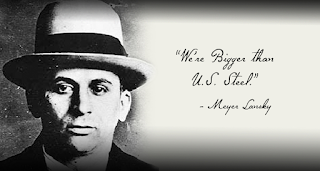 For decades he was thought to be one of the most powerful men in the U.S. as a father of organized crime. 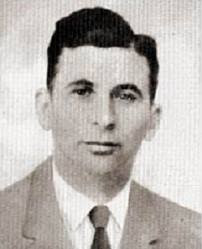 Lansky met Luciano when both were school boys. 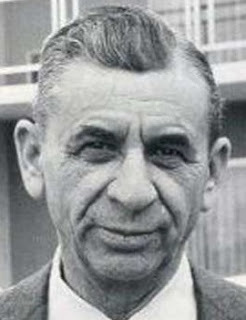 Despite being smaller, Lansky refused to pay protection money and the two boys fought to a draw. 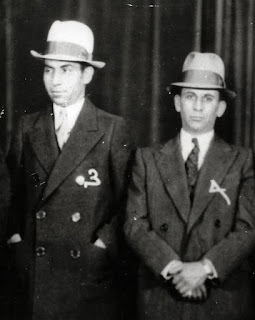 Lansky joined Luciano's schoolyard protection racket and the two men became life long friends. He met Bugsy Siegel when he was still a teenager. 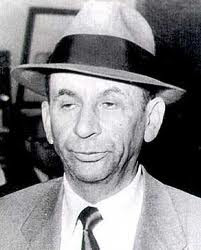 Siegel saved Lansky's life many times over as the 3 gangsters rose to power. 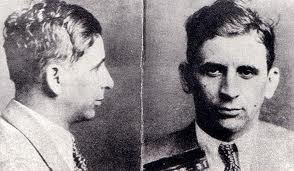 After Al Capone's 1931 conviction for tax evasion and prostitution, Lansky saw that he was vulnerable to a similar prosecution. Far ahead of his time and to protect himself from the same fate, he transferred the illegal earnings from his growing empire to a Swiss numbered bank account. Lansky eventually even bought an offshore bank in Switzerland. 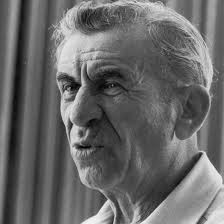 In his later years, Lansky lived a frugal, low-profile, routine existence in Miami Beach. He dressed like the average grandfather, walked his dog every morning, and portrayed himself as a harmless retiree. 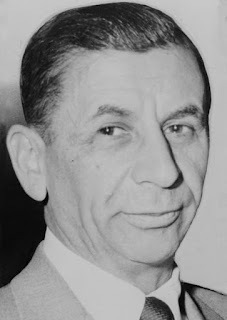 Lansky's associates usually met him in malls and other crowded locations. 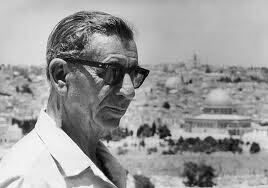 Lansky would change drivers, who chauffeured him around town to look for new pay phones almost every day. 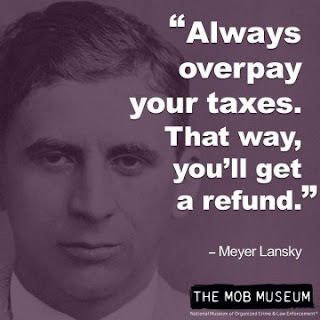 Authorities tried to convict him of tax evasion in 1970, but Lansky was acquitted in 1974. 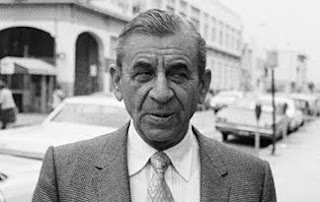 Lansky died of lung cancer on January 15, 1983, age 80. On paper he was a pauper, worth virtually nothing. At the time, the FBI believed he left behind over $300 million, but they never found a cent.